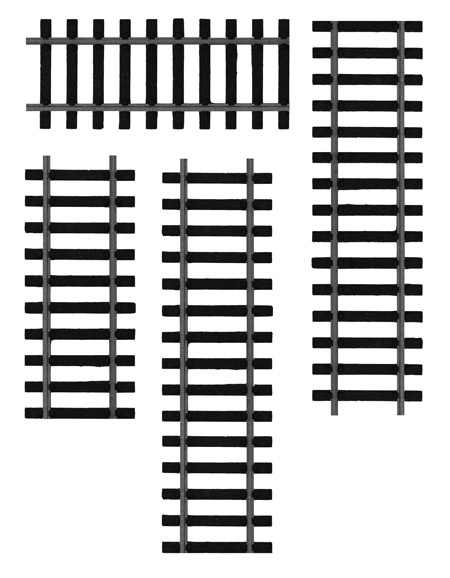 Grab your anorak and train spotter’s handbook for this little collection of free Photoshop brushes, made up of four various sizes of railway track in both horizontal and vertical orientations. Hopefully they will prove useful on your next railway themed design! The same for me, but looks interesting however, maybe in some design will become useful. Thanks! My youngest grandson just loves trans so I will get lots of use from these. Great blog. I have found some really nice resources over here..Thank you!